Put Out The Fires, Win Tickets! Installed Dimensions: H: 73″ W: 38″ D: 72″ Weight: 342 lbs. Shipping Dimensions: H: 88″ W: 41″ D: 75″ Weight: 720lbs. 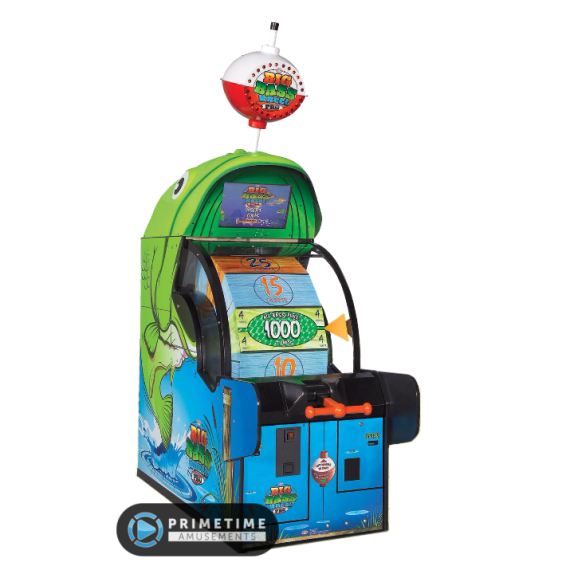 Joining the UNIS family of kiddie ride combo games, Fire Rescue allows arcades with a redemption floor to offer something a little different. This is both a kiddie ride and an electro-mechanical ticket redemption game in the same piece! 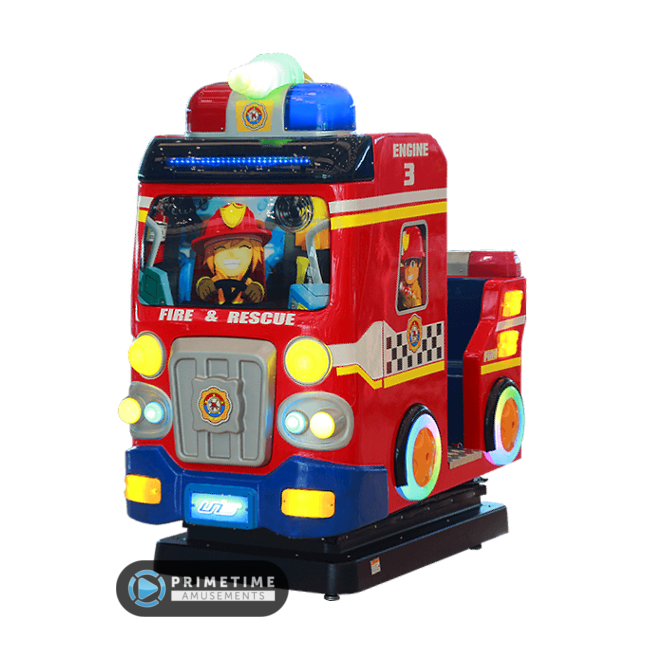 The cabinet is molded after a fire truck, being instantly recognizable to children the moment they see it. 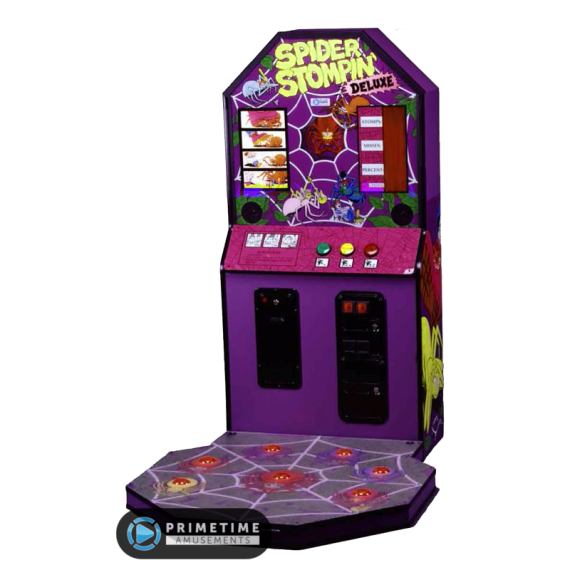 When they sit down, they see a fun electro-mechanical experience in front of them, with a 3D molded fireman standing in front of a variety of targets. 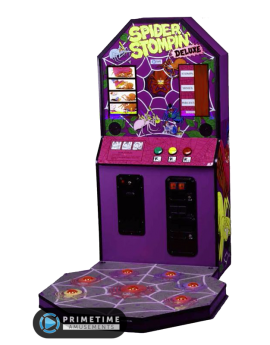 The goal of the game is to “put out the fires” which are represented by LED backlit flame targets. A real stream of water shoot from the fire hose that the fireman is holding – the player uses the steering wheel to move the water stream to the best position. Score as many tickets as you can within the time limit! 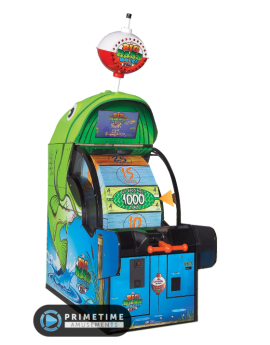 The game features a self-contained water game, the compartment being fully enclosed to prevent water leakage. 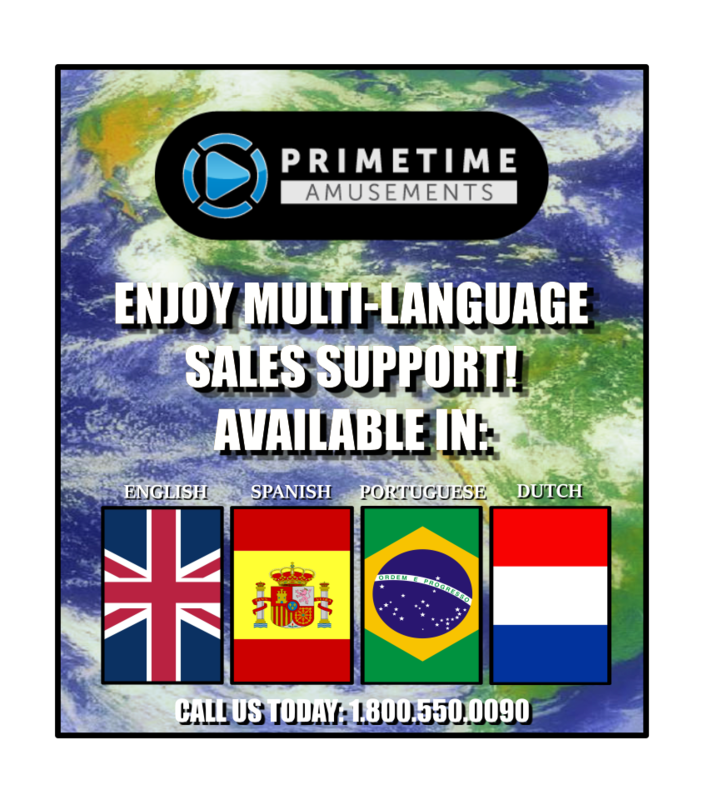 – A kiddie ride and ticket redemption game in one! Installed Dimensions: H: 110″ (w/ bobber), W: 32″, D: 68″ Weight: 580 lbs. 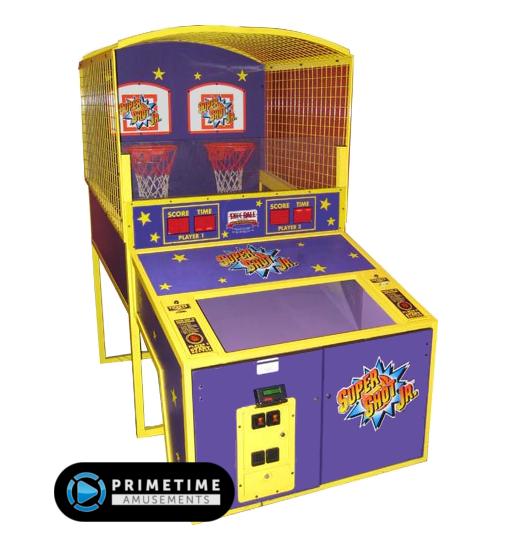 #1 – H: 85″ W: 36″ D: 96″ Weight: 860 lbs. 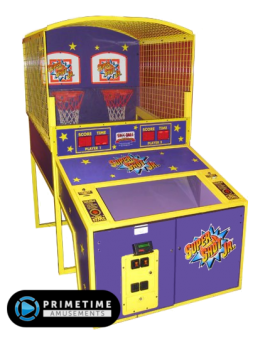 #2 – H: 29″ W: 38″ D: 68″ Weight: 140 lbs. Installed Dimensions: H: 66″, W: 41″, D: 57″ Weight: 230 lbs.